We are once again looking forward to exploring the changes that have taken place over the last month at the Sawmill Wetlands. 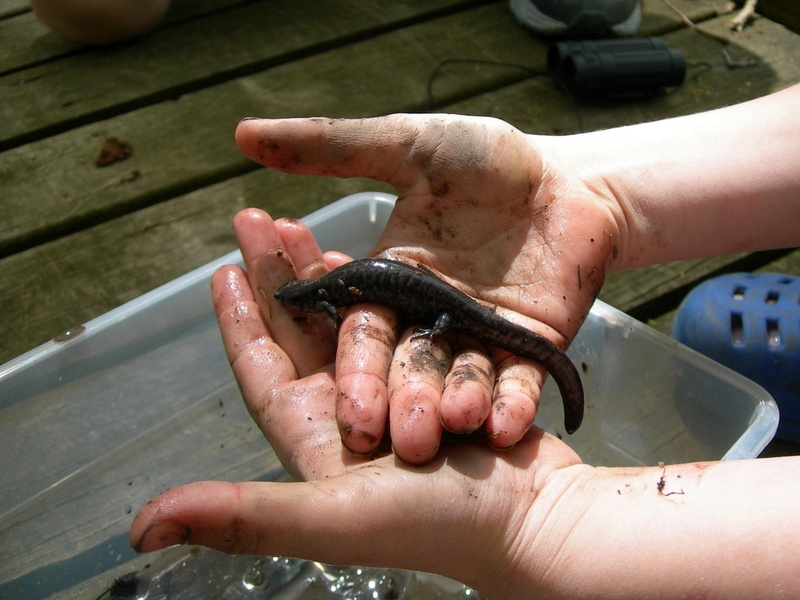 Please join us from 10 am to 12 pm on June 1st to see how the environment is always changing at the Sawmill Wetlands. We are excited to have experts from the Ohio Environmental Council and the National Wildlife Federation to help educate people on what they are seeing in the wetlands. I would like to go..where do I go at 10 am? At the entrance of the Wetland? Where is the entrance? thanks!! 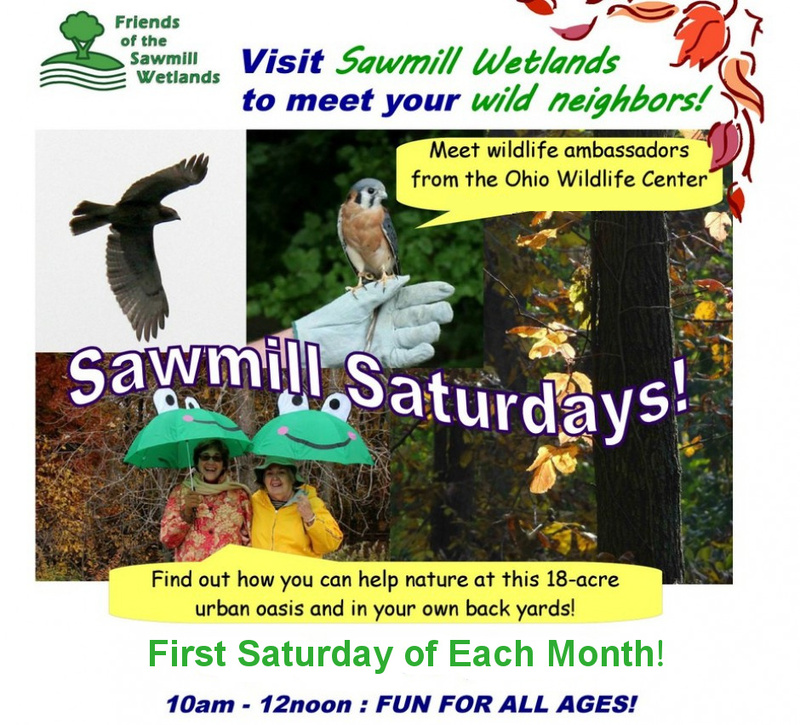 ← Summer at the Sawmill Wetlands! !